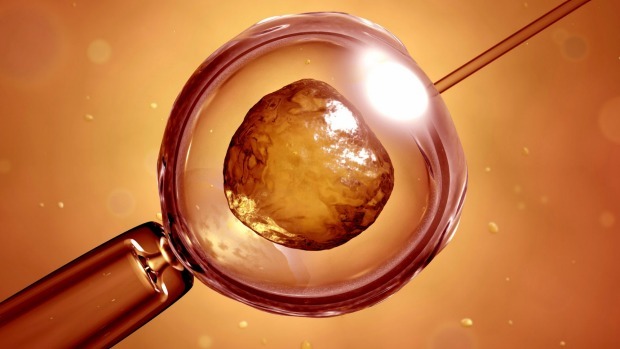 Australia Korea Business Council | Korean CHA Medical Group have acquired a 65% stake in City Fertility Centre, the Australia-based IVF clinic group. 01 Feb Korean CHA Medical Group have acquired a 65% stake in City Fertility Centre, the Australia-based IVF clinic group. Singapore Medical Group and CHA Medical Group have acquired a 65% stake in City Fertility Centre (CFC), the Australia-based IVF clinic group. CHA Healthcare Co. Ltd. is a subsidiary of CHA Medical Group and a leading Korea comprehensive healthcare provider. City Fertility was set up in 2003, runs seven IVF clinics and has nearly 50 clinicians based in Brisbane, Melbourne, Sydney, Adelaide and the Gold Coast.